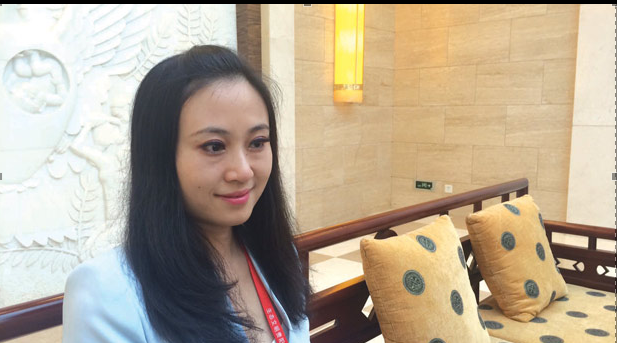 The Prime Minister said today that Sai Mizzi, the Energy Minister's wife, was enjoying the same pay and conditions for her work in China as the ambassadors to China appointed by the previous government. Dr Muscat said the results already achieved by the government through its relations with China were far in excess of what was achieved in the previous 25 years, and gave a very good return on the investment made in the people working for the government there. On Sai Mizzi, Dr Muscat reiterated that the case could have been better handled. It was legitimate to ask if she had been appointed because she was the minister's wife. However the results showed how the government's choice had been the right one. 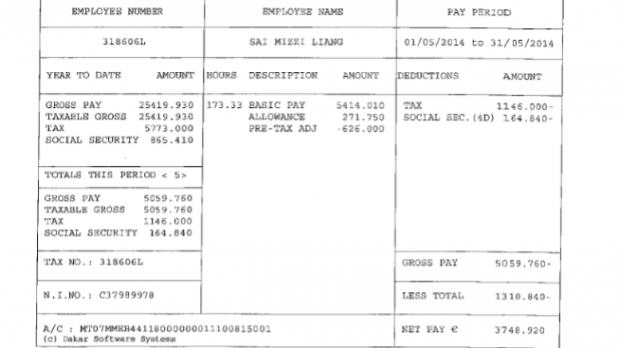 As for her income, it was the opposition which claimed she was paid €13,000 a month. She was being paid at exactly the same rate as Officers Serving Overseas in the grade of Ambassador. Dr Muscat tabled the contract with former ambassadors Joseph Cassar and Karl Xuereb nominated to China by the former government. He said they received the same income and enjoyed the same conditions as Ms Mizzi. 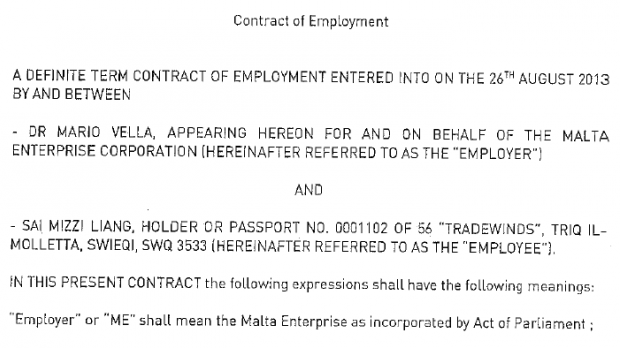 He said he was also tabling Ms Mizzi's contract to show how she was being treated in the same way as people appointed by the former government. 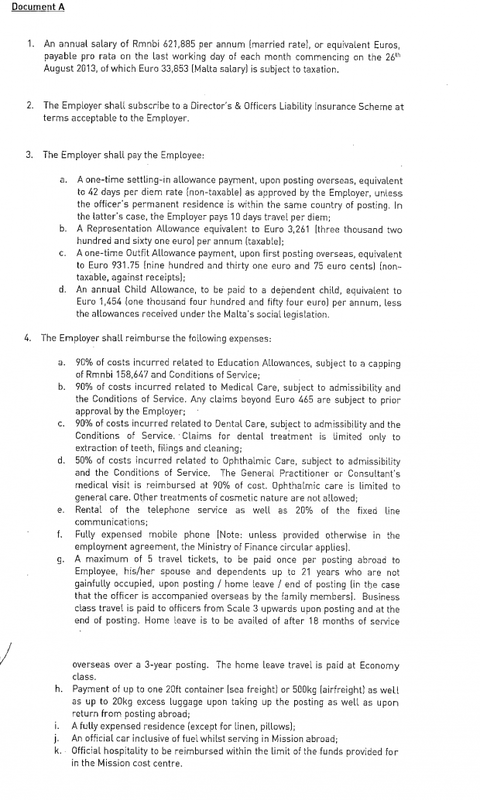 Ms Mizzi, he said, was being paid €3,700 per month and not €13,000 per month as Dr Busuttil used to say. Dr Busuttil said the prime minister should explain the whole package. He was also, with her permission, tabling her pay slip.